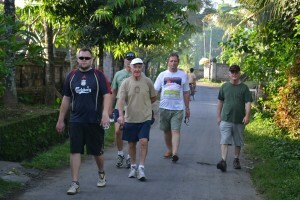 Receive our newsletter of upcoming MensWork workshops, news and information on mens issues. 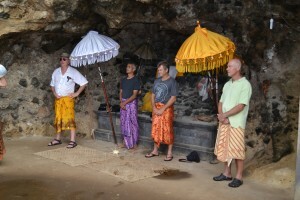 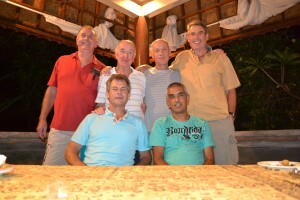 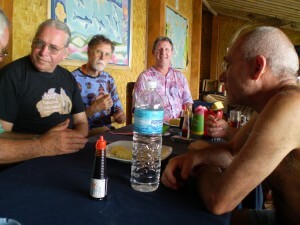 Mostly what you will see right now are images taken over the 25 past Men in Bali programs. 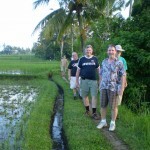 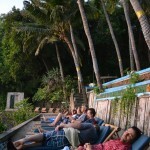 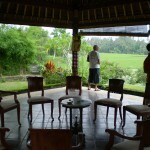 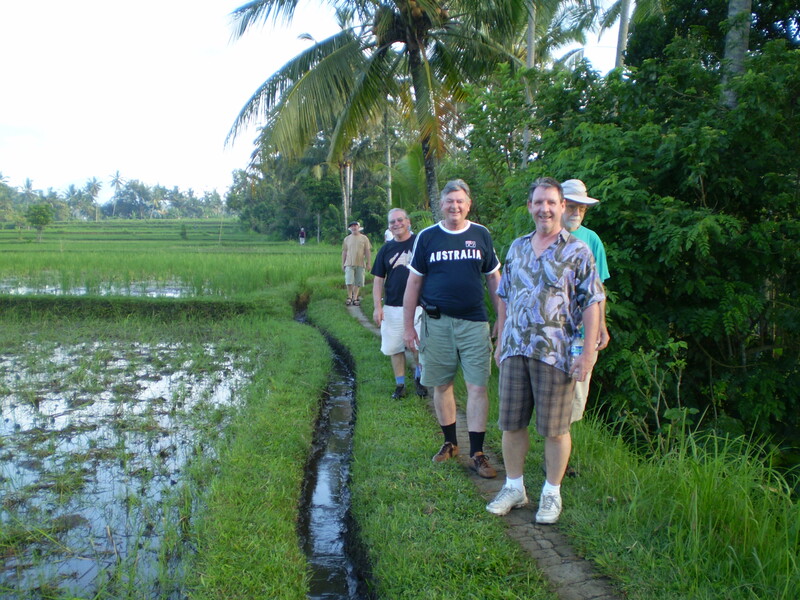 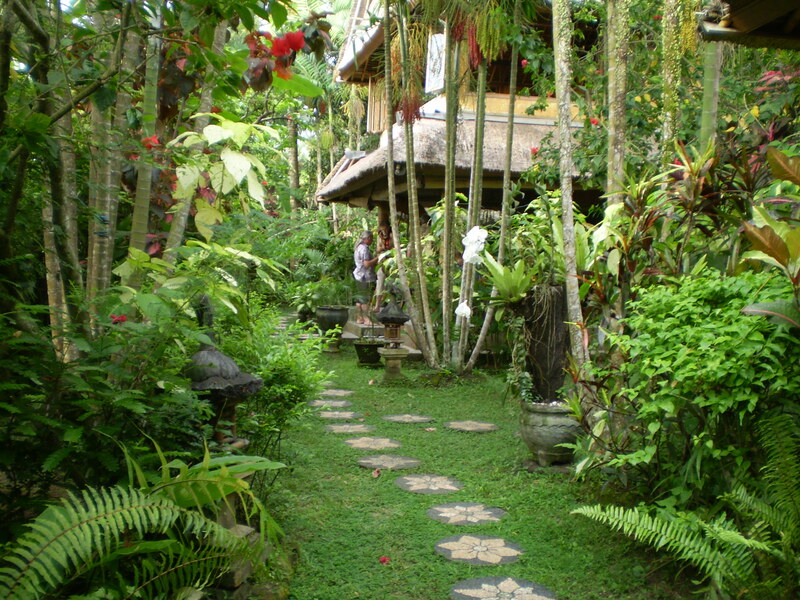 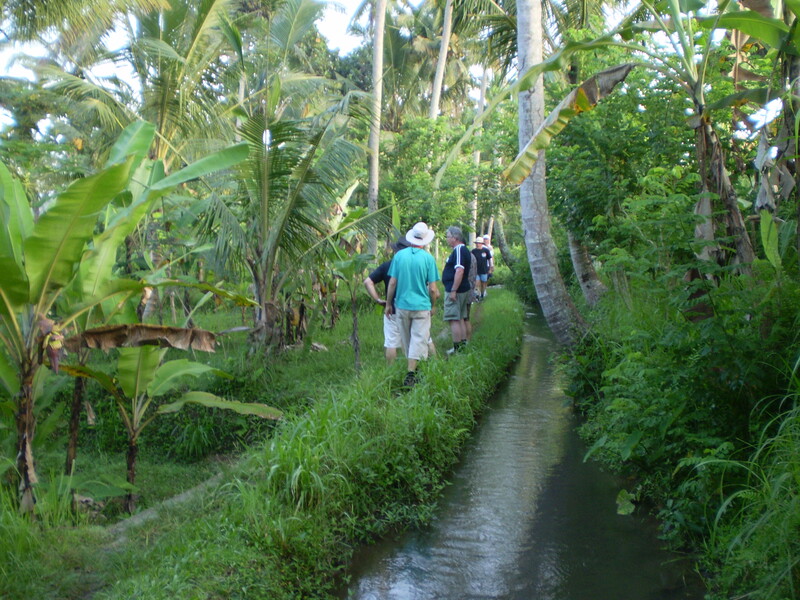 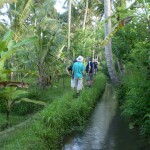 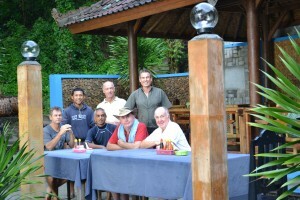 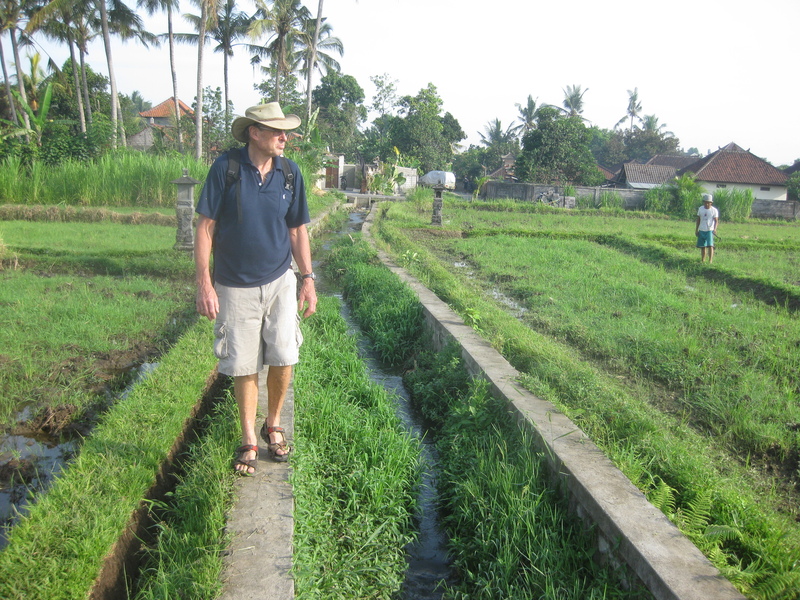 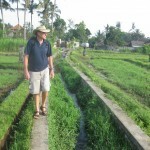 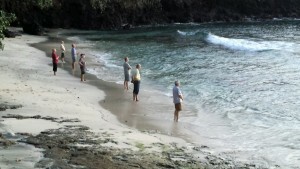 Our magical location in the Ubud countryside makes for trigger happy participants. 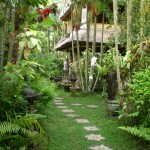 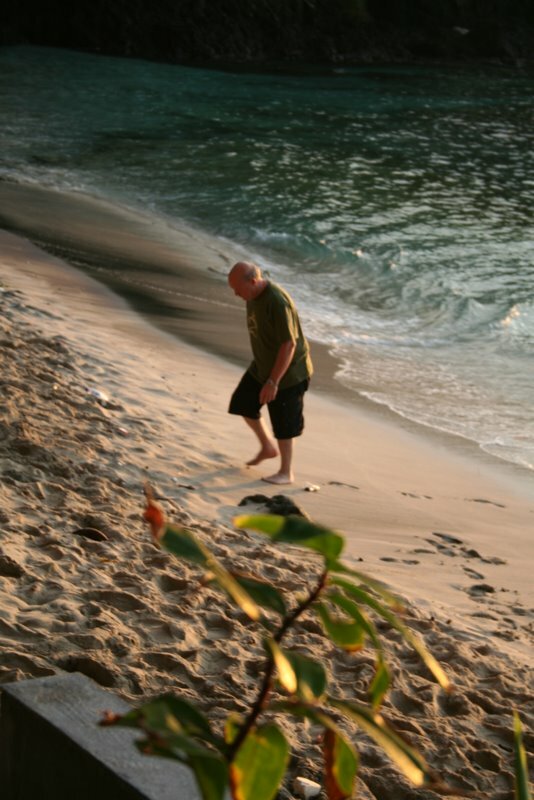 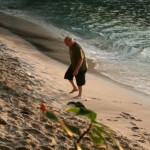 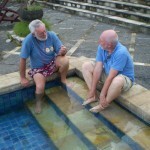 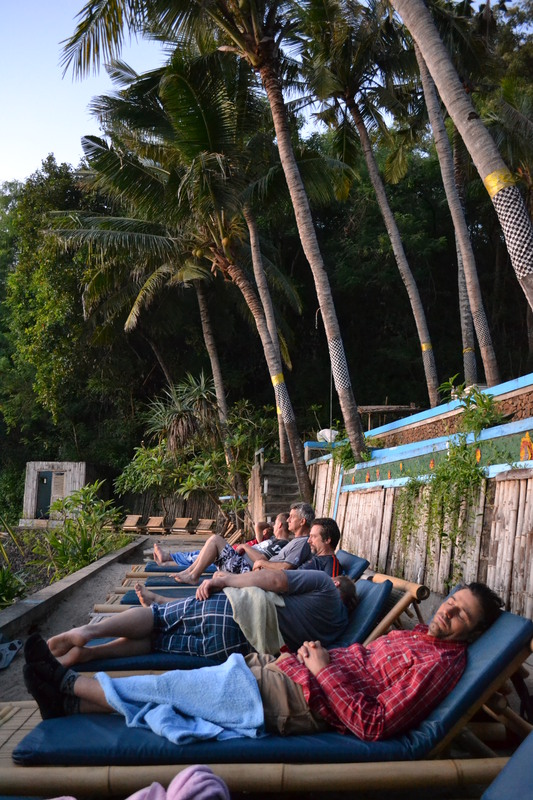 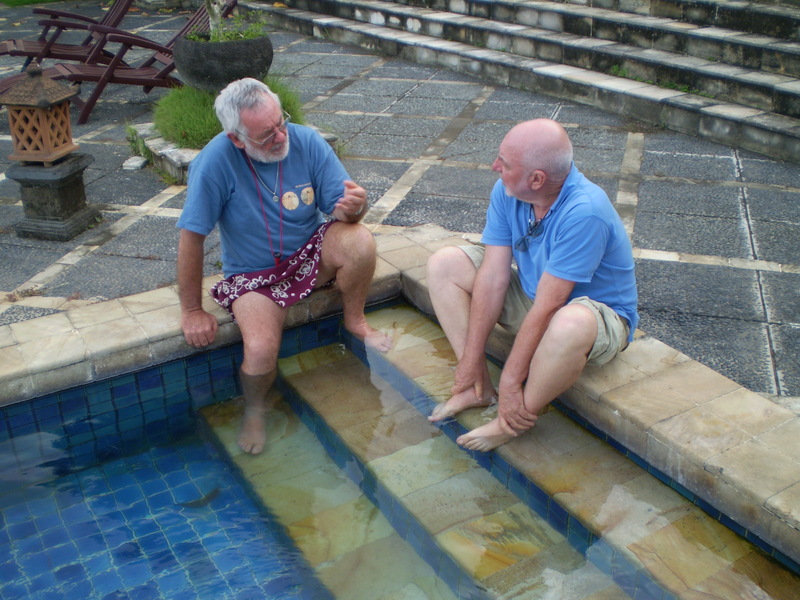 It give us a great sense of how our retreats look and feel.